As an anonymous “Western official” in the article points out, the upgraded islands could be used for military radar and supply stations. Along with sustaining increased numbers of personnel, and possibly airstrips, this would allow China to strengthen its presence in the disputed archipelago and project more power over the surrounding maritime space. 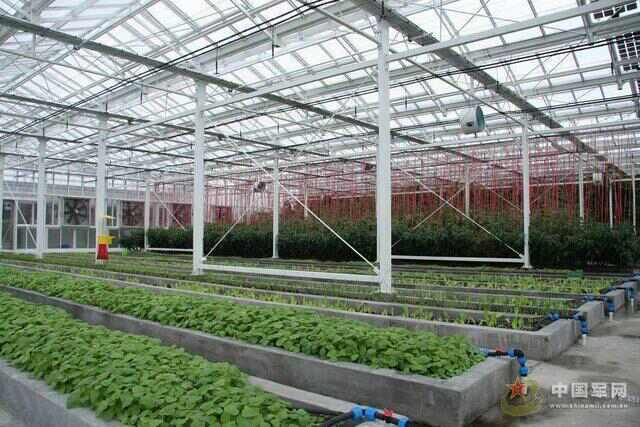 After all, it is a very long way from the Chinese mainland. the new islands could allow China to claim it has an exclusive economic zone within 200 nautical miles of each island , which is defined in the United Nations Convention on the Law of the Sea. This is one of the rare South China Sea issues on which there is a clear answer. UNCLOS explicitly states that neither artificial islands nor rocks incapable of sustaining human habitation (which some of these “islands” were before China started building on them) can generate 200nm EEZs (see Article 60 & Article 121 respectively). If China is claiming 200nm EEZs from the Spratlys, something which it hasn’t yet made clear, this claim will be based on the contention that it enjoys sovereignty over the dozen or so real islands that are occupied by other countries. The NYT piece also says that “other countries did not build islands, and that they generally erected their structures before 2002”, when the China-ASEAN Declaration of Conduct (DOC) in the South China Sea was signed. 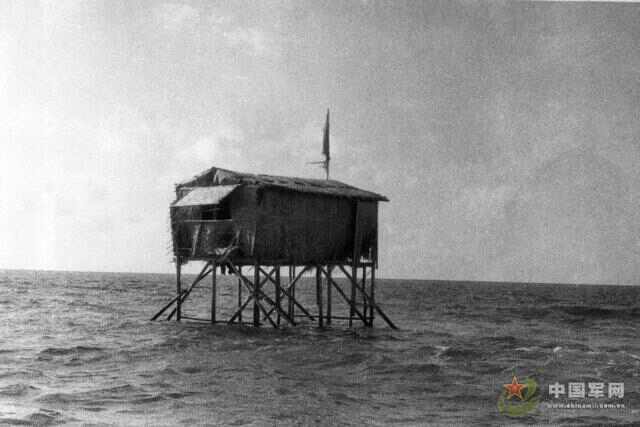 Actually, Vietnam has turned numerous reefs into artificial islands, and both Vietnam and, to a lesser extent, the Philippines, have built plenty of new structures there since 2002. As the NYT article rightly points out, this is not strictly against the letter of the DOC, though it is definitely against the spirit of “self-restraint” that it called for. 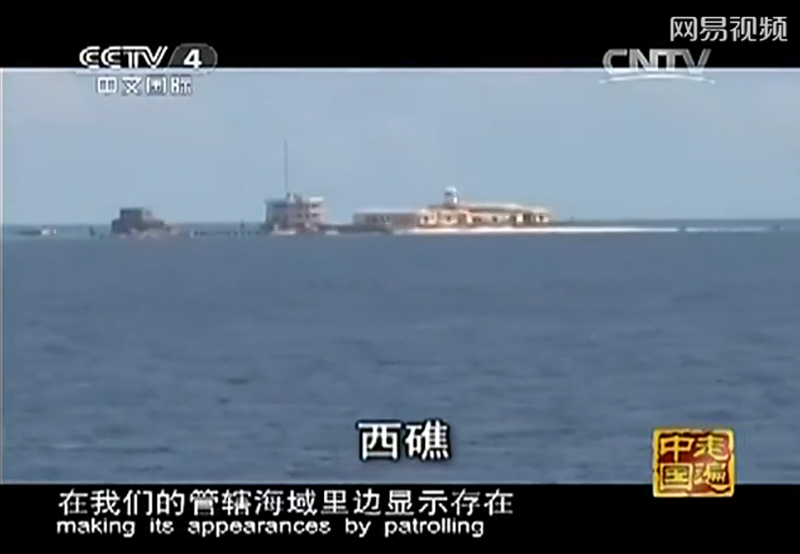 One of the main tasks of China Maritime Surveillance fleet (now a major part of the Chinese Coast Guard) was to monitor and document these construction developments. Lastly, there is the idea that the island reclamation could be aimed at the Western Pacific beyond the First Island Chain. Maybe this is just pedantry on my behalf, because the NYT article makes clear that this is speculative, but to me, that doesn’t make a lot of sense given the Spratlys’ geographic location, separated from the Western Pacific by a US ally, the Philippines. China is indeed trying to breaking through the First Island Chain, but it is pursuing that goal by sending PLA Naval patrols through strategic thoroughfares far to the north, such as the Bashi Strait and Miyako Strait. 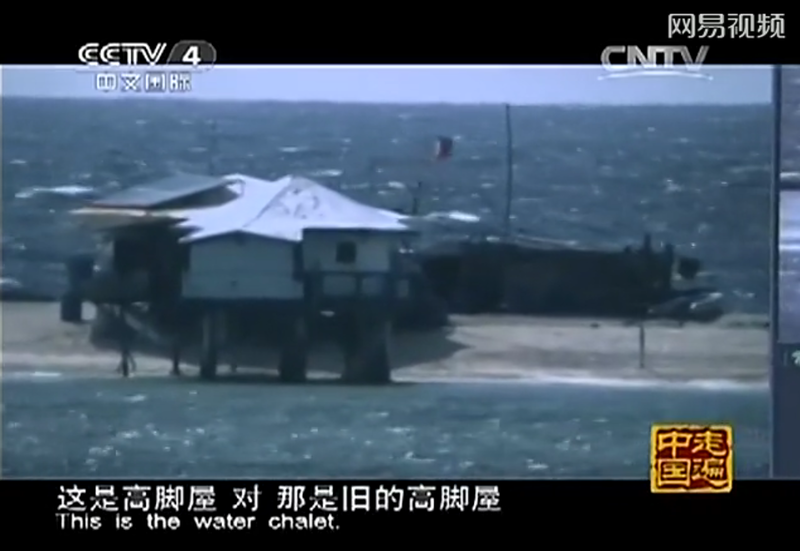 the report noted China has focused its land reclamation operations in areas farther from the Philippine mainland. The PRC’s move, or at least the timing of it, may be related to the HYSY-981 oil rig ploy in the Paracels (there is also now a second rig, Nanhai-9 in disputed waters even closer to the Vietnamese mainland). With its hands full trying to oppose the oil drilling on its doorstep, Vietnam probably has little ability to interfere with China’s reef base expansions hundreds of kilometres away. One can imagine from the Chinese party-state’s perspective, the combination of the two actions has limited its opponent’s ability to cause trouble, thereby safeguarding regional stability — another glimpse, perhaps, of how actions that appear destabilizing from an outside perspective, may be construed by Chinese policymakers in exactly the opposite way. 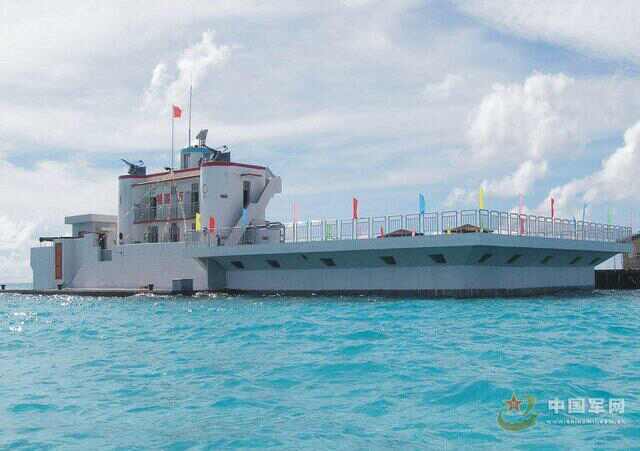 Chinese experts have told the South China Morning Post, the biggest plans are yet to come: expanding Fiery Cross Reef to “at least double” the size of Diego Garcia. That sounds extremely ambitious, but it reinforces once again how significant these developments may turn out to be. Still, in order to get a grasp of that significance, it’s important to view them in their proper historical, political and geographic context. I’m not sure the NYT story did that for its readers. 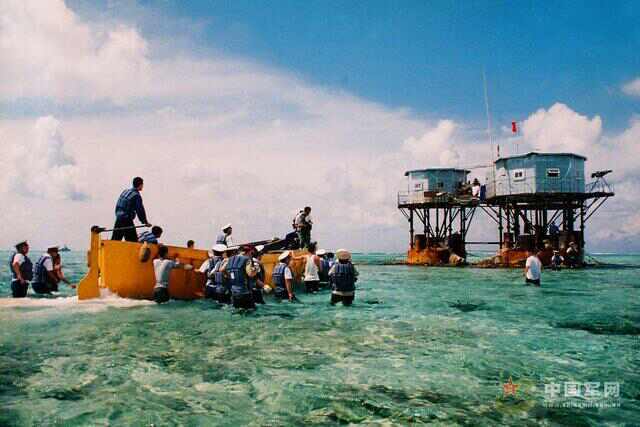 Fiery Cross Reef 永暑礁 has traditionally been the largest of these reef forts, with just under 1 hectare having been reclaimed. According to the Philippines government, the new reclamation activities have expanded Johnson Reef to almost 9 hectares. Where is the sand coming from?